Stellar work, excellent customer service, professional and fair pricing. Not sure what else one could ask for. Whether you need your interior cleaned up for company coming, or want to protect your new car, we have a great option for you! 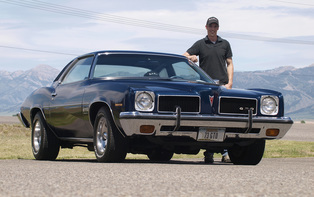 Our interior details will insure that your car is as close to factory clean as possible. We also offer the best in the industry, Ceramic Pro, ceramic coatings for when you want to have your vehicle looking new all the time and protected from the elements. ​Whatever your reason, we are grateful for you, our customer. You are the reason we exist. We'll do our best for you. Please select the service(s) you want below. See our services page for more information. your vehicle is in the shop? 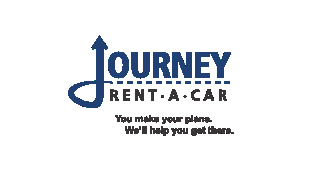 Journey Rent-A-Car is just down the road and can arrange to have a car waiting for you. Thank you for giving us the opportunity to serve your detailing needs!